Its been many months since we first rolled camera on Siren on a wet windy beach near Beachy Head, before the day turned into a scorcher while filming on a dramatic picturesque cliff overlooking the sea below. But those months have been busy months of post-production and now with the end in sight we take a look back at the process. Neil our editor began transcoding and prepping the footage along with assistant editor Tom before putting the first draft together and the story of Elizabeth, Sirena and Tom began to take shape on the timeline. Once we locked picture it was over to Guy for the sound design and mix. Sound is so important in film and everyone says you don’t notice good sound but bad sound is the thing that will really bring down the quality of a film. With Siren we really wanted to make good use of the natural sounds of waves and water and both the power and ethereal nature of it. Normally grading the film is one of the last steps but Siren was graded after picture lock and before the sound and score was finished to make the best use of time. 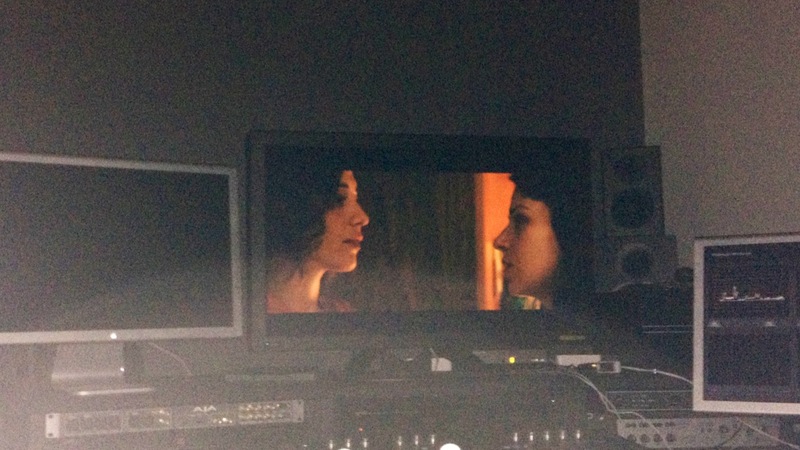 Our colourist Jason turned our raw alexa footage into something even more beautiful than it was before. 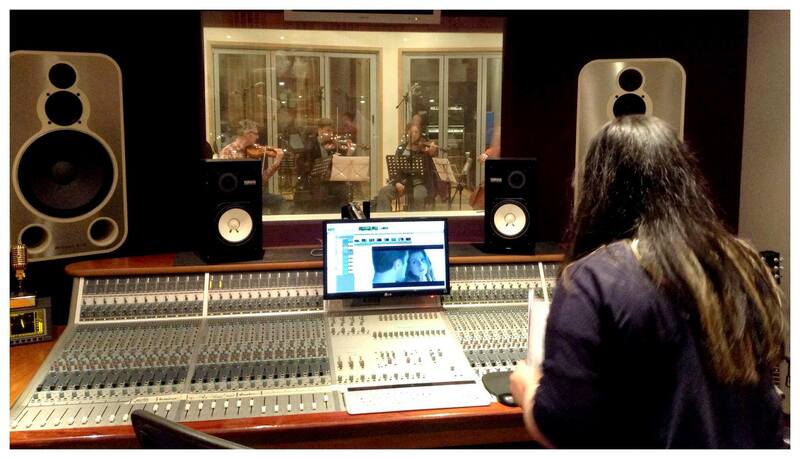 The latest step has been for Victoria, Siren’s composer, to record the score with The Bergersen Quartet at Kore Studios which was an amazing experience. 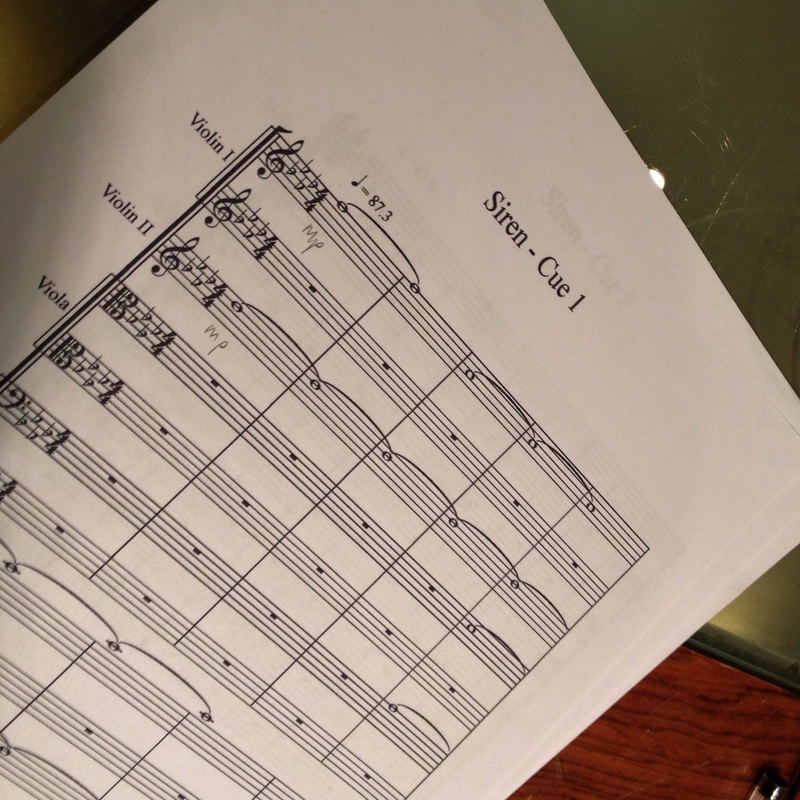 The score is now being mixed and it won’t be long until Siren is finished! SIREN Create a free website or blog at WordPress.com.